Although our set up for Dialogues with Catherine is simple, we do need about four helpers at each of the live events to come one hour before the scheduled time. 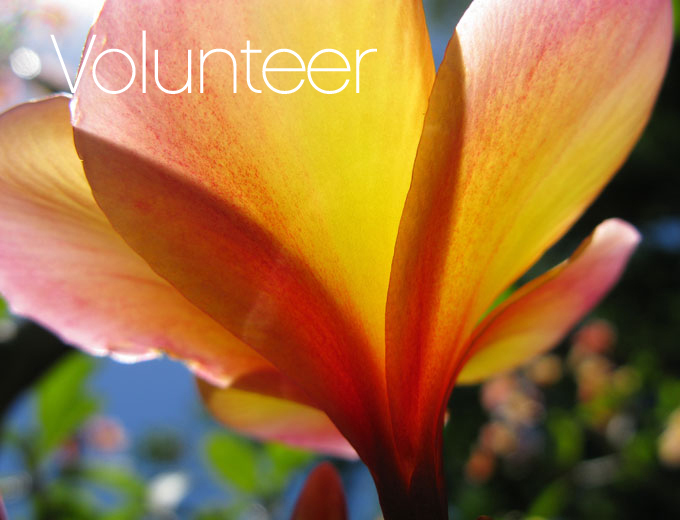 We are happy to offer our volunteers free attendance to the event at which they are helping. We are often in need of various kinds of technical, design, social media, and promotional help. If you are skilled in any of these areas, we would be grateful for your support. We will be happy to offer you compensation in attendance at events, retreats, teleseminars, or products (CDs, MP3s, books). If you are unable to attend a retreat or other program with Catherine due to the cost, we may be able to offer you a work/trade scholarship. Just send us an email.